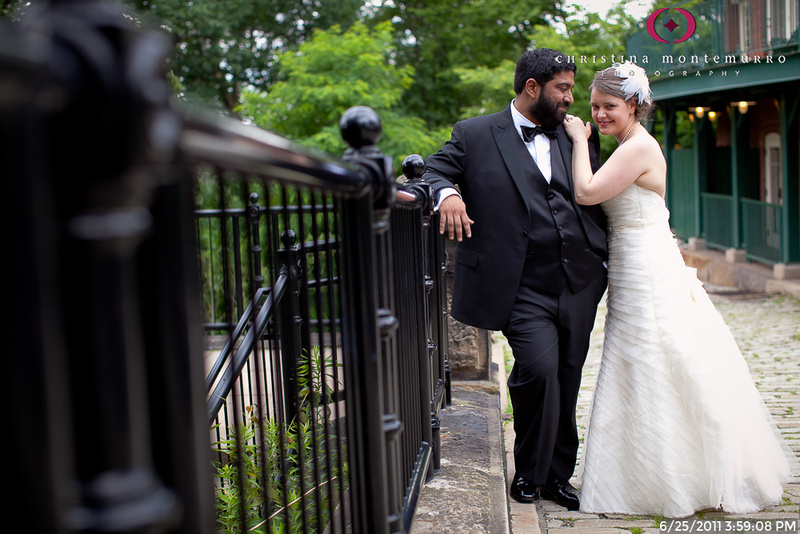 What’s to Love about Weddings at the Schenley Park Cafe? 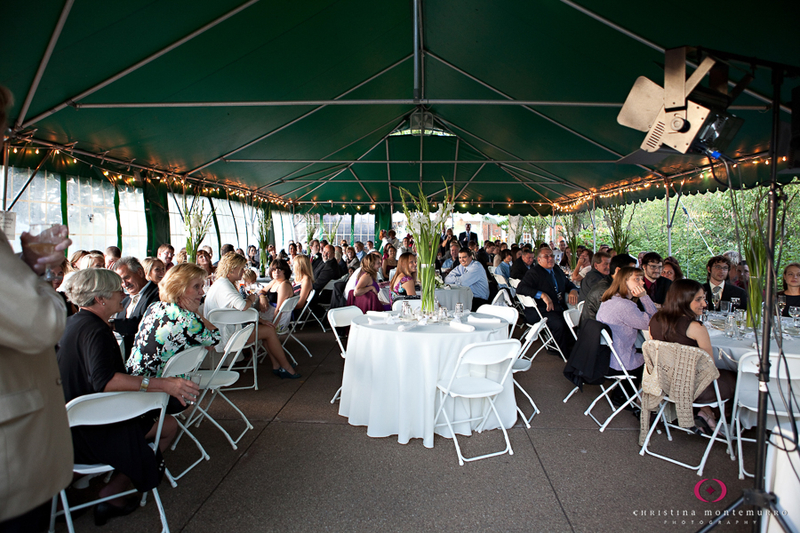 Receptions here are located in a tent just outside the cafe, across the street from Phipps Conservatory. 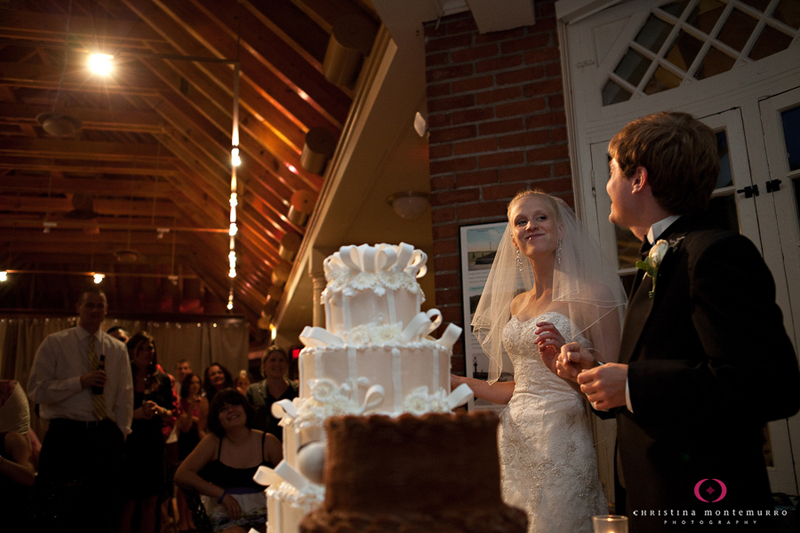 Guests can also go inside the cafe, which has a large, vaulted, wood beamed ceiling. 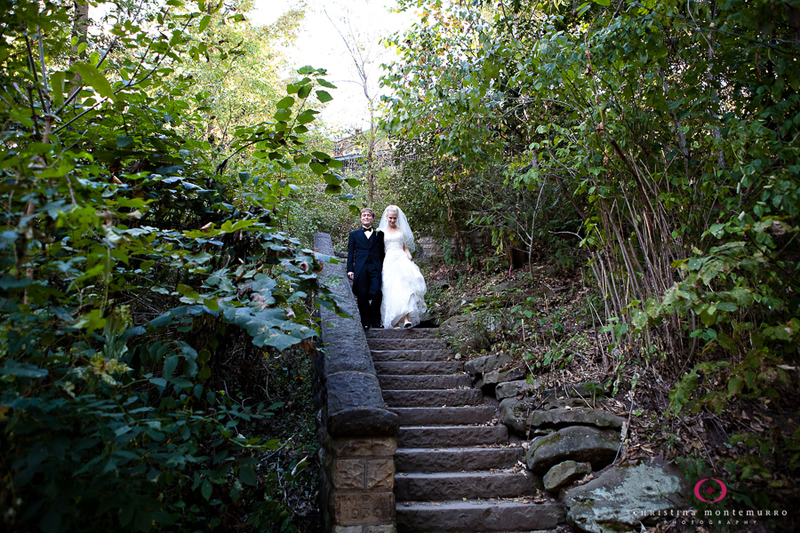 And the best photo locations in Schenley Park are located nearby. If you don’t want to walk far, the cobblestone road right behind the Visitor Center is easy to access (just be careful walking with heels!). 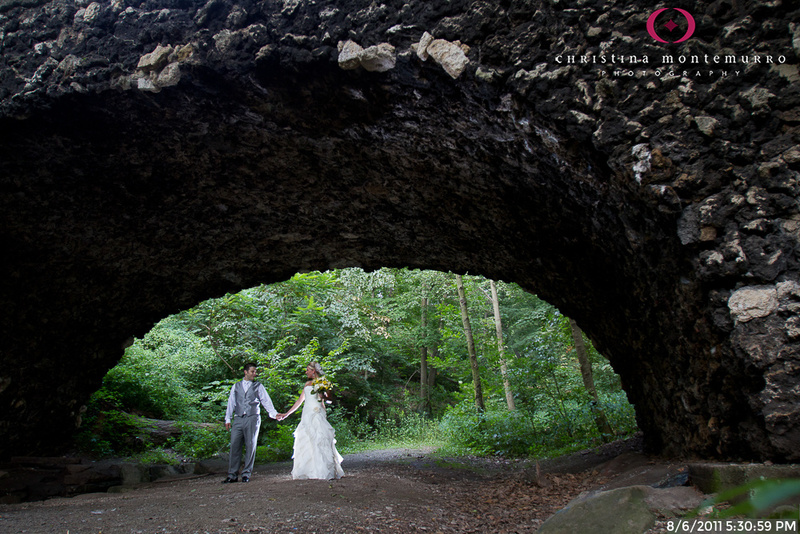 If you have more time and are feeling more adventurous, the stone bridge is one of my favorite park locations in the Pittsburgh area.